I have worked with individuals with special needs for over 20 years and acted as my mother's care giver as well. What are the Cell Phone Options for the Blind and Those with Low Vision? Find a good smartphone that comes with the features and the software that makes them accessible. 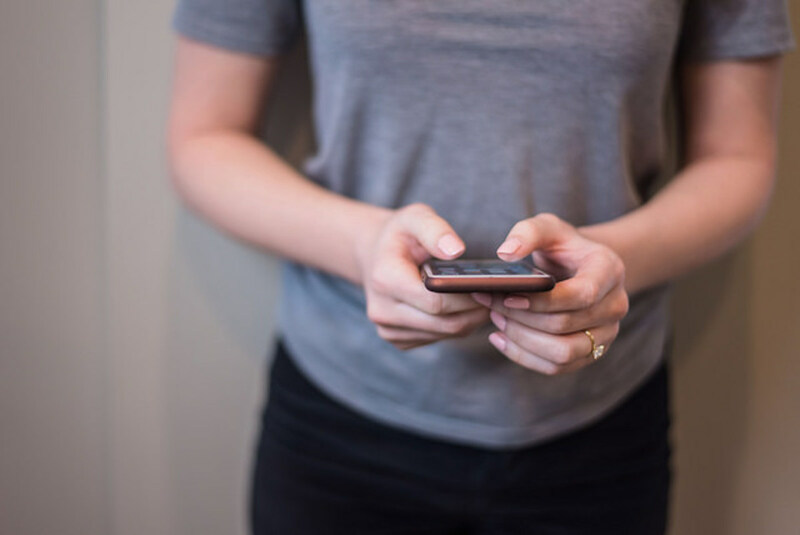 Find a basic phone which is easier to feel and navigate if you don't want to delve into the world of touchscreens, text to speech apps, and so forth. Read further to learn about some of the features, phones, and software available for you to consider. Individuals with low vision or blindness have a number of features to consider either in the phone or the available software. The accessibility features of smartphones have increased drastically in recent years. Major makers now offer software that more fully supports accessibility and there is no extra cost associated with it. Screen reading software can be very useful of course in eliminating the barrier of having to read text on the screen in order to navigate on a cell phone. It's also handy for reading websites, emails, and other information brought up when using the browser. The iPhone offers VoiceOver which reads what you touch on the screen and even describes everything happening on the screen, such as low battery alerts and informing you of the identity of callers. 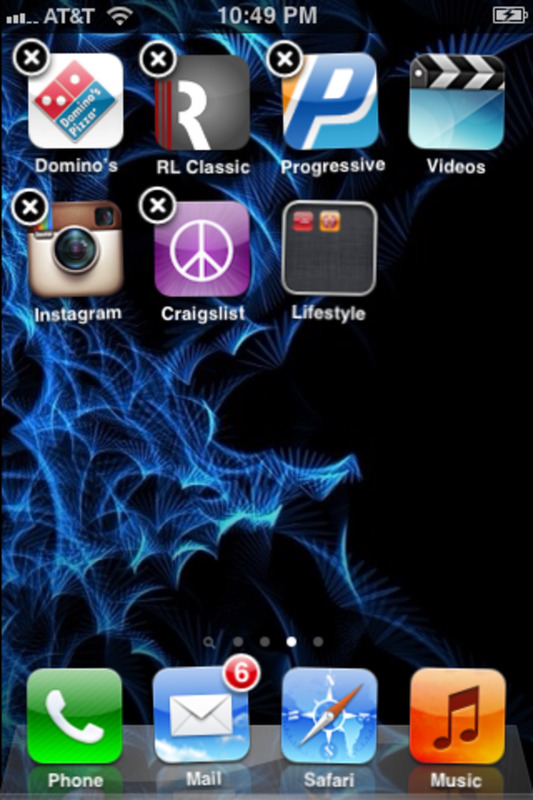 It's easy to access by simply triple clicking on the home button. It will describe images, read email, web pages, and so forth to you. To assist with composing text messages, it will read not only as you touch letters but also as you enter them, it can correct misspellings, and will support other modes of entry such as handwriting and dictation. There is even a Braille keyboard feature. For those with low vision, VoiceOver also includes a number of handy display adjustments. These include a zoom, magnifier, font, and color adjustment. Android phones have TalkBack. This service also offers a screen reader, voice commands, and allows you to connect a refreshable Braille display. Users can adjust the display and font size, contrast, and color. They can also use a zoom or magnifier function. It adds spoken, audible, and vibration feedback to the device so that viewing the screen is not required. Windows phones allow users to adjust contrast, font/text size They also provide a screen reader called Narrator and offer a screen magnifier. Users can also set speech caller ID, turn on captions for video, and can be set up with TTY/TDD service. Setting up these features is done through "Settings"/Ease of Access. Blackberry phones offer Google's TalkBack as described above. Finding the right phone is critical but often getting information and assistance in using it is also critical. There is an overview of TalkBack and VoiceOver below but there is a wealth of information available online, on YouTube, and accessibility training available around the country. A visit to sites like the American Foundation for the Blind, the Carroll Center, and similar sites can often point you in the right direction. All-in-all, not too bad right out of the box for a user with low vision and a more limited budget. Of course, you'll want to compare all of the features of the phone before making a choice and there are websites that will help you compare all of the features, not just accessibility. Gari.info is one of those sites which can help select the right phone, tablet, or other devices with no hidden agenda of selling you anything. You'll want to be sure any phone you choose has as much RAM as possible to support all you need it to do. Full-featured smartphones are certainly the prevalent force in the market. Flip phones, however, are making a bit of a comeback with a cult following and certainly, there are a few simplified phones designed specifically for an older population in mind. Snapfon, in particular, is basic with big buttons, easy to read font and 8-speed dial functions. Jitterbug's FLIP phone has a big, bright screen, simple menus, big buttons, and it can even act as a reading magnifier and flashlight. It might be right for older people or those with a milder vision loss. Their Smartphone also offers the simple menus, larger font, voice typing, and a bright screen for those who want something a little more sophisticated. In addition, phones like the Kyocera Verve offer QWERTY keyboards and a decent screen reader. But options like this are limited. However, potential users need to realize texting is done on the numerical keypad so composing a lengthy text message can be time-consuming. The plans for the Odin VI can be economical too. If a user needs no data, then plans start as low as $10/month for unlimited texting with 150 minutes of voice and go up to $40/month for unlimited texting and voice minutes. There are plans that add in data that range from $35/month to $55/month. 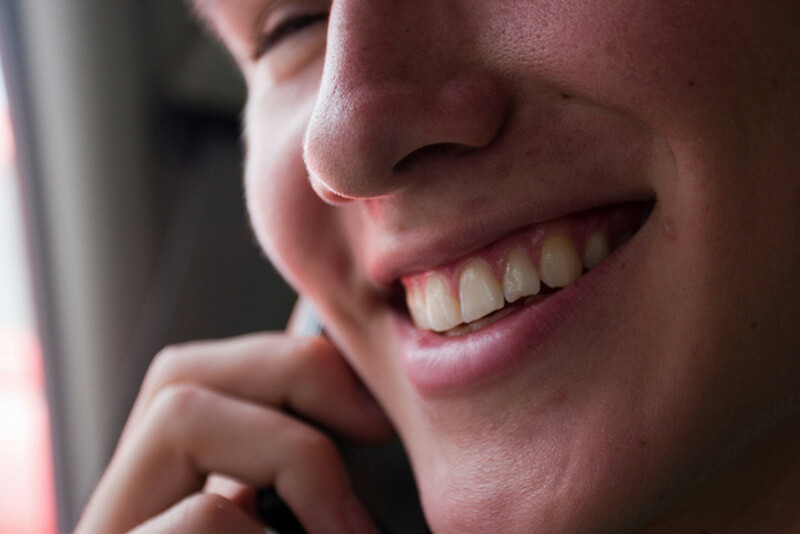 As you may notice in your search for a phone, some phones allow connection to Braille displays. You can find more information and specific products list on the AFB website (American Foundation for the Blind). These devices can make content on a webpage accessible for Braille readers. Phones for the blind and those with low vision have changed a lot in recent years and accessibility has been required in recent years. However, getting help in finding one that really works is often needed. Another useful resource is GARI (Global Accessibility Reporting Initiative) which can help users select a device with the features they need. Has Android TalkBack and Apple's VoiceOver solved most of your accessibility needs? No, it's cumbersome and not adequate in too many instances. I have one or two important upgrades to suggest in the comments section. @anonymous: Well Spoken. Thanks for your input. My mom at 84 has gone blind and I am looking for a way to help her adjust. I currently provide her a cell phone that she is can no longer operate because she can not see the contacts to dial. I will keep searching to find the right phone with out breaking the bank. @anonymous: Of course, but unfortunately, for anyone wanting a more sophisticated phone it's more about the apps than the phone at this point. There are no built in braille keyboards or a phone with built in voice control etc. I'm hoping the phones themselves will become more accessible, but for now this is what it is about. I am legally blind and hard of hearing. Yes, assistive technology and the data plans are outrageous for accessible cell phones, however, you guys seem to forget one thing. You know how they say, "Batteries Not Included," on packaging in the stores. Well, when we were all born by our creator, guess what, whether blind or not, "Eyes are included," whether or not they see is up to nature, as mine came from birth due to my mother having the German measles during the epidemic. Thus, you guys need to get your heads out of the sand and learn a little bit about your legal rights here. 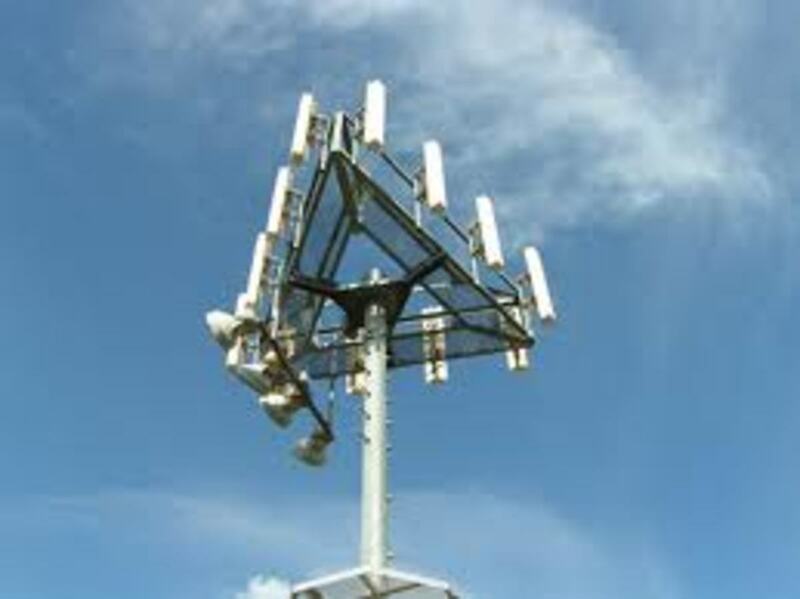 An accessible cell phone is a reasonable accommodations and having cell phone carriers requiring an additional expense for an accessible phone, as to that who can see and just pick out any phone is not equal at all. That does and should include basic cell phones. When getting a cell phone what is it more important to do with them? Contact your loved ones while away or coming home on a bus or a train and even being able to text them and also being able to reach them in the event of an emergency, like for example, a bus accident or even a bomb scare on a train. Is it more important to contact them in emergency situations for yours and their safety or is entertainment and browsing the web more important, with the exception of being able to read prescription labels and over-the counter labeling. Also, you guys, as well as the cell phone carriers need to recognize that like all other people, most of the blind are not employed and are on fixed incomes. Come on folks, get your head out of the sand. This is 2013. Not the days of Institutionalization and the Walter E. Fernald School for the Developmentally disabled. Yhea, while at it why don't you go to google, search the name of that school I just mentioned, and when you study a little bit of Western Civilization, you will know the history of what they were involved in, why there was this movement for de-institutionalization and mandated reporting requirements for child abuse. 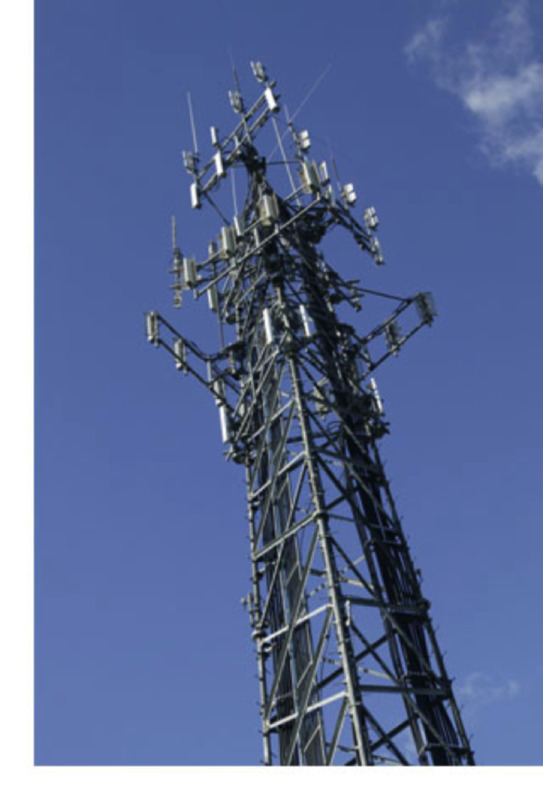 Thus, if a service of public accommodation is not supposed to charge a sur-charge for reasonable accommodations, as it is deemed part of doing business, then the same should apply to cell phone carriers. You guys should had fought this battle a long time ago, because, you know, cell phones become discontinued and so do the parts too. What if your battery no longer holds a charge for example or your phone is no longer working strong enough to be able to work while traveling, then what happens. Use your heads and the education you got. Oh yhea, and by the way I welcome a call from AFB at 978 702-9403 regarding the best basic or pre-paid accessible phone for the time being. @anonymous: My wife is totally blind and uses the Motorola VE240 quite effectively. She's even quite profficient at texting. We have the MetroPCS service which no longer sells the VE240, but it is still supported if you can find a new/used one online configured for your chosen carrier. The phone reads the name of the caller (if available) or the phone number, which is then followed by the ringtone - customizable for each contact if desired. The phone responds to voice commands for dialing, time, status, and others. The traditional tactile numbered keypad is easy to center on and the phone itself is quite durable. quite impressive and informative lens, It is lovely piece of work... Thanks dear. I bought the Snapfon for my 91 year old mother because the ring is loud and it seemed well suited for visual impairment. New problems have surfaced including: its failure to hold a charge more than an hour or so; the odd situation that when she's talking on the phone someone who is calling her makes the phone ring loudly instead of going to voicemail; and dropped calls which is probably the phone rather than the service. @anonymous: I was unable to use your link. would love to assist as my mom is blind and can not feel much with her fingers. Her current phone is a flip and she must press 2 buttons to get to voice dial which she can not feel and never gets to make calls. she waits for me to call and I 3way her with others.- I marked this to notify me when new comments are added so if you want to communicate, post a reply. 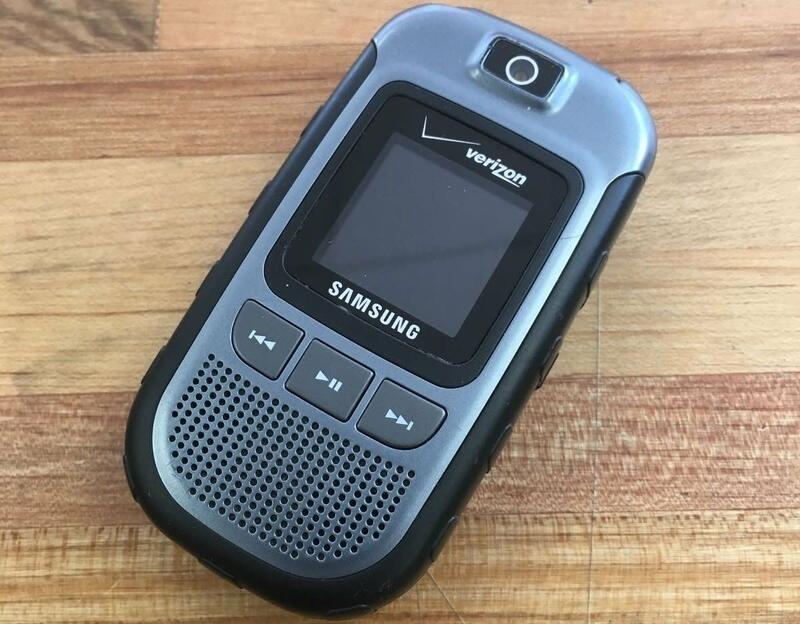 What we are looking for is a phone that you flip open and the voice dial automatically comes on like the old phones and ends call when flip is closed. Would be great to have a feature that tells when you have a call waiting and can have voice options to switch to other call. You've done a terrific job here gathering information which to lots of people is vital. I never knew there were so many options to choose from and so many helpful appliances to help blind people or those with poor eyesight, and I know many who could benefit. this was all very helpfull. thank you!! @anonymous: when you are driving with your knees you don't wan to spill your milk shake or drop your sandwich. This is very helpful information. 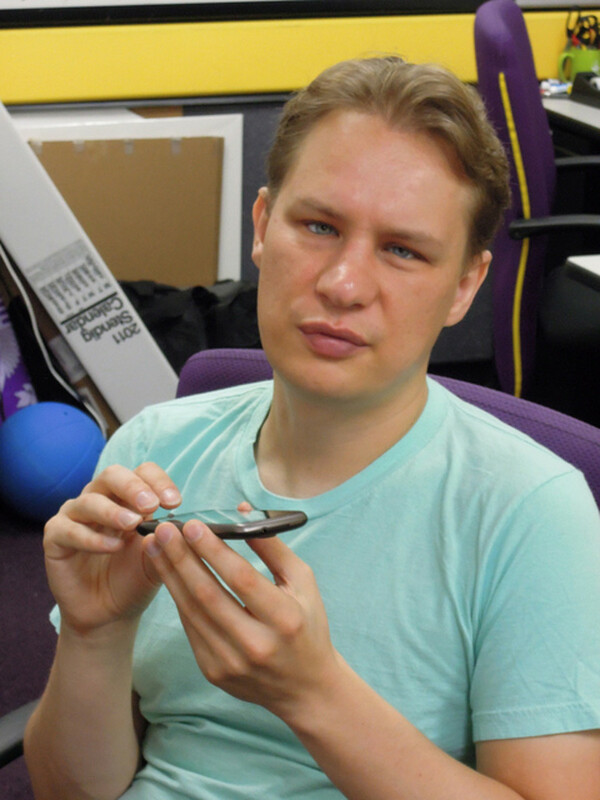 I am visually impaired and use a Samsung Siii. I was directed to it because I was told it had good accessibility features. The problem is -- setting up and learning how to use te features. I am trying to find a good bar code application that will scan the bar code and then turn the information into speech. My friend is totally blind. Every app I have looked at to help her with her cell phone still requires she push a button/buttons - not easy to do when you can't see the screen! What is out there that she can use? She currently has a phone she can speak to but there are still issues with having to push a button. The cell phone industry does tend to see visual impairment as a problem for senior citizens only. So products for people with visual problems of any type are not taken seriously. Currently I use a doro phone easy 410 through consumer cellular. While visually accessible the over all quality of the phone is lacking. I'm frequently told over it, I can hardly hear you. plus text messages have a habit of going MIA on their network in my area. Hi everyone, I'mï»¿ an undergraduate student doing my final year project in a smart phone application which helps visually impaired people withï»¿ navigation. I'm having a bit of a difficulty in requirement gathering for the project since I can't find many people who know a blind person in my community. So I'd be really grateful if you can spare 5 mins to complete this questionnaire. Why would someone using the brail touch phone be driving? I have low vision and am always looking for a better phone solution. Google Android has vastly improved their large font support and accessibility options in version 4.0 (Ice Cream Sandwich) and even more in the coming 4.1.1 (Jelly Bean). There is also an app called Big Font that gives even more control of font size and another app called Big Launcher that provides big buttons and large fonts for the basic functions of the phone. With these Android improvements and apps I think my next phone will be a Samsung Galaxy III (4.8" Screen). I current use a Blackberry Torch 9800 that I wrote my own theme for. The theme uses large fonts for the screen icons and large graphics for battery level, signal strength and other information. RIM has just announced that it won't be supplying the theme development platform for future operating systems so Blackberry phones are no longer an option for me. Microsoft hasn't shown much support for accessibility with their Windows phones either. So my only choices are iPhone and Android. My mother also has macular degeneration. I need large buttons, emergency button, stored numbers, with interactive voice to dial number. not very good range of phones, we are not all elderly. I was very disappointed in your selection of cell phones for the visually impaired. My mother has macular degeneration and needs a cell phone that is white with large numbers, to help her remain independent. She is 91 years old and has a hearing loss, so the voice activated will not work well. Does someone make a phone for legally blind (have vision, but severely limited) with larger numbers/letters and screen for reading text messages that is dependable? Cool lens, lots of stuff I didn't know! Looking for a smart phone I can use. I have Macular Degeneration. Want to stay with Verizon. I love their service. I must confess I have not considered the problem until I read this lens. When you think of how reliant we are on cell phones, it has to be a big issue for the visually impaired. Great job on your lens. I am legally blind and found your lens quite informative. WONDERFUL INFORMATION. GRATEFUL FOR ALL THESE INVENTIONS. I HAVE USHER SYNDROME. Excellent technology to allow the blind and visually impaired the freedom of cell phone use and congratulations of a well chosen topic that provides and excellent service. With advancing cellphone technology it is imperative to keep the low vision and blind persons updated. All these equipment will facilitate such persons to overcome or minimize the handicap due to their eye conditions. The lens is really good! My husband is going to shout out to other blind vets like himself about what you have to offer. My mother is also blind. She would benefit from this as well. Best Wishes! Have a wonderful day! This is the perfect article to the solution we have been looking for. My husband is legally blind. He is so excited about the idea. God bless you. Wishing you all the success! I'm not surprised that cell phones have made the jump for disabled users too. Voice commands are essential to those who can't see at all and braille is great for those who can't see too. Bravo! One of my best friends use cell phones that talk to him. They read the SMS and tell who is calling! Blessings your way! my Mother is going blind and i was thinking of getting her the Senior Value Cell phone from Tracfone, I am not to sure if it can speak the numbers like the Snapfone though. Does anyone know if any of these phones have the capability of charging cordlessly on a charging pad? My son cannot see well enough to plug his phone into a charger, and it seems that only a few phones can be charged on these charging pads with no need for it to be plugged in to the device. This is quite interesting to see where phone technology is going. Nice to see something for the impaired. Good job! Thank you for this information. My mom has been legally blind all her life and only has a tiny bit left. She curretnly has the jitterbug phone but its not what she expected and will probably return it. Will be getting her the Snapfon you suggested. Visit my lens and give me some suggestions! Thank you for putting this fantastic resource together for people blind or with low vision. It is extremely important that we adapt some things to include everyone in society. Great lens! great info... thanks for sharing.., its good to know that there are products available for the blind. Very cool idea! Never knew these types of phones actually existed. That Spice braille cell phone is awesome! It's good to see technology advancing for the visually impaired! Nice Lens! Awesome,informative lens! Blessed by a Squidoo Angel on 4/13/2011. Have a great day! Do the StraightTalk phones and Boost and VirginMobile (prepaid, o contract) have adapted or adaptable phones? I'm totally jazzed about the bluetooth headset you mentioned. Also StartTalking app for Android is great. I don't have an android phone right now because of this whole adaptation issue, but it's looking as if that could be a real option. I've also heard about an android app called Blind. are you familiar with that one? I really appreciate this lens. I'm researching a cell phone and I'm mostly blind. I get irritated that blind people are expected to drop a huge wad on adaptive software. No sighty would EVER put up with that sort of thing. This is such a good thing for physically disabled persons, great lens for the visually impaired. 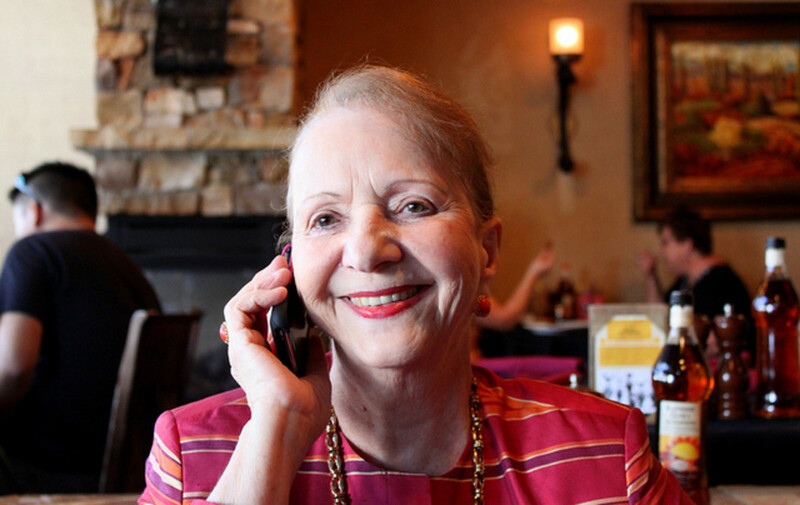 For seniors who already have a hearing and sight impairment, better get the Just5 cell phone. My 80-year-old dad has this phone and he uses it to call for help during emergencies. It just takes him a press of a button to call for help when he needs one. It is also perfect for his age as it comes with big buttons, bright display, speaking keypad, and amplified sound. I learned about this phone at www.just5.com. The iPhone has a really good screenreading programme that is built in. Works well, and easy to use for the blind. They can even use the phone to read email! @cbessa: absolutely true, I have a page devoted to that topic as well. we cannot forget the elder needs too! Phones with bigger keys, more contrast on the screen and things like that for those that, with the age growing, are loosing mobility and vision. Wow! I had no idea these products were available! Awesome and thanks! Very nice to be able to find information on cell phone options for those who are visually impaired. Thanks! @anonymous: The software and phones we provide make it east to text, surf the web and anything else the everyone else an do with a cell phone. @anonymous: We have a great store out of NYC and we have all nokia phone models with nuance talks and mobile speaks with qwerty keyboards and touchscreens. We will soon have a facebook page with all the products for now you can email phonesfortheblind@yahoo.com for any information. @redmalloc: Great recommendation, thank you for stopping by. Great lens. I have a visual impairment and work at a school for the disabled so this info is just right for me and my field. I purchased a Google Nexus One, which has some nice text-to-speech and speech-to-text options. Font size is not adjustable (yet) so its a mixed bag but far better than other phones that I have had. It is nice to know there are options for the visually challenged individual. Your lens answered something I was wondering about a couple of days ago! Technology is amazing. Thanks for enlightening us. We need cell phones for the visually impaired so we can still text in public just lie everyone else. It is the keyboards on the blackberry that have become too small to see the letters. Please continue your great efforts and do not leave us behind in modern technology. We need larger fonts and keyboards with bigger letters. The older blackberry model has a bigger keyboard. The new ones are too small. Great Lens on Cell Phones for the Blind. Very well put together. Rated and blessed!